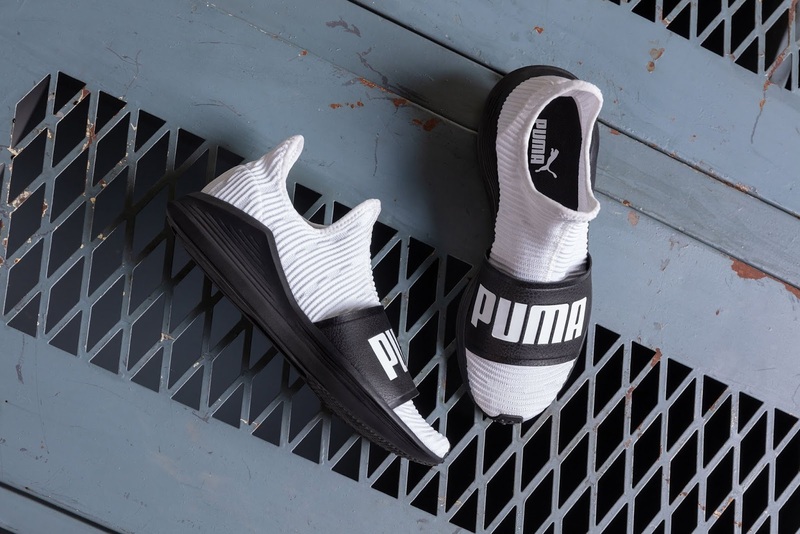 PUMA reinvents its iconic Fierce silhouette with the new Fierce Slide. A fresh, fun twist to the original design, made not to just look good but perform under pressure. Because the next level is the only level, the Fierce Slide gives women the confidence to push boundaries, whether it’s at the gym or out in the world. Geared with a fully knitted upper, the shoe offers a sock-like feel that oozes comfort. Comfy but secure, the style features a branded slide-strap to equip women during different kinds of training. The renowned Fierce silhouette is one of PUMA’s most dashing designs, but why not give it an upgrade? It was modernised with exaggerated heights, adding medial and lateral support, while still keeping its famously classic form. In addition, a new outsole design optimises traction through zoned rubber for those bootie-lifting, core-strengthening training moves. The Fierce Slide drops worldwide on August 4th at PUMA stores and selected retailers. Get yours for R1 399.